New Euro pallets: These pallets are supplied HT/KD (Heat Treated/Kiln Dried). 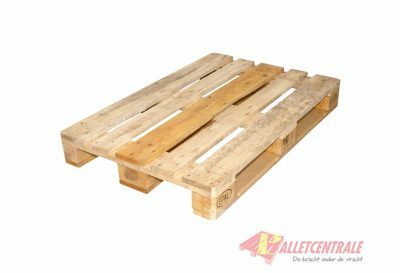 1st choice/A grade Euro pallets: These pallets are light in colour and as good as new. 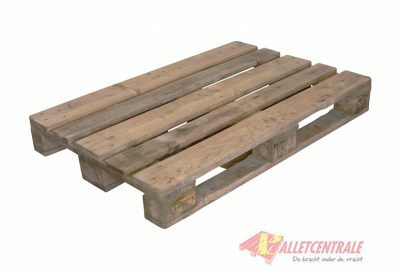 Used Euro pallets: These pallets are of a slightly darker colour. They have been checked and/or repaired in accordance with the EPAL requirements. 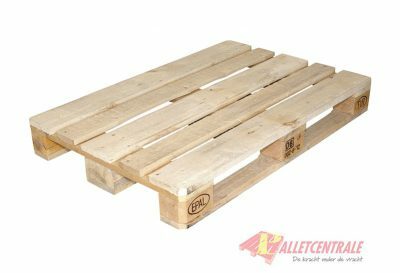 In addition to offering pallets, the Palletcentrale can also buy pallets from you. From a certain quantity, we can even pick up these pallets with our own trucks. The value of the pallets is determined by our own team of specialists. We pay the highest purchase price for both the exchangeable EPAL pallet and other pallets. We can also deliver all our Euro pallets HT (Heat Treated) in accordance with ISPM15 guidelines. This is a requirement when exporting outside Europe. Are you unsure whether or not your Euro pallet should be treated?